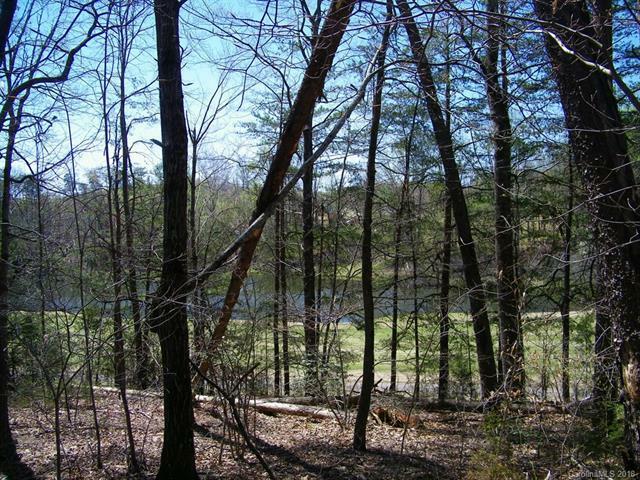 A beautiful lot on the scenic 18th fairway of the Apple Valley Golf Course. 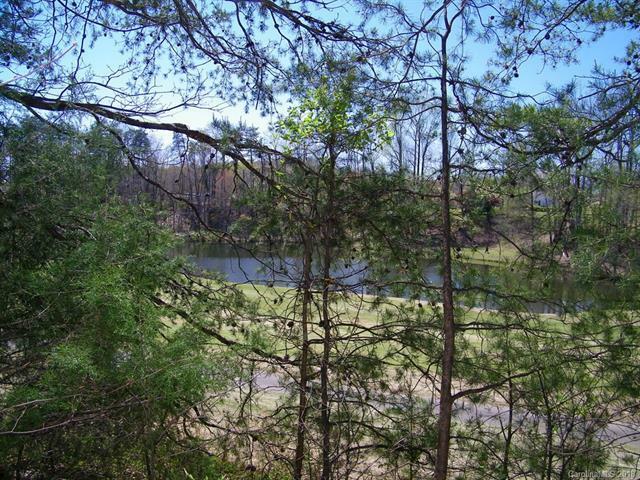 Lot overlooks natural pond and is only a short 150 yards to the green. 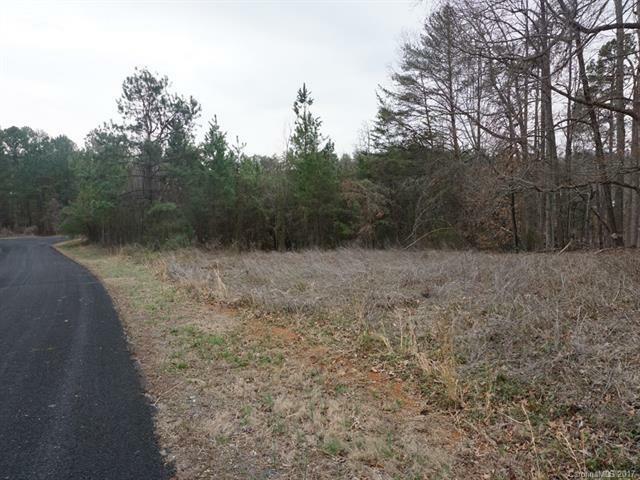 Lot has been cleared and provides excellent building sites either close to the road or golf course. 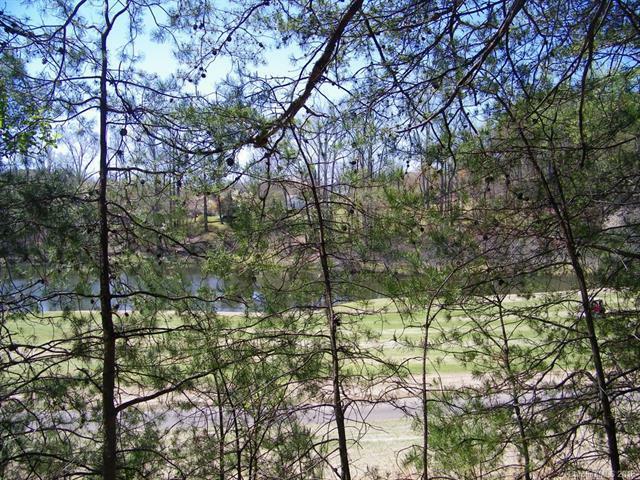 A short golf cart drive to the clubhouse, restaurant or 19th hole.